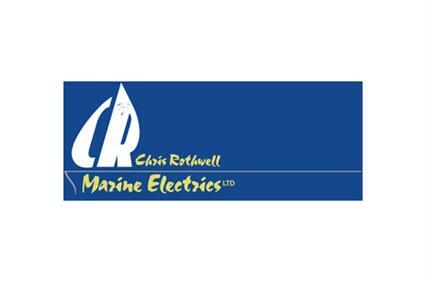 Further Information about Chris Rothwell Marine Electrics Ltd.
Specialising in the maintenance and installation of electrical and electronic systems fitted to leisure craft up to 22m. Whether your vessel is a classic wooden sailing yacht or a modern GRP luxury cruiser, we can accommodate all your requirements from simple remedial work to full in depth rewires and refurbishment. 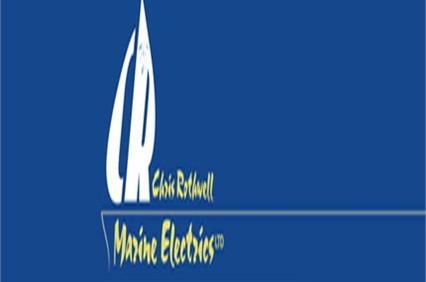 All work is carried out to current marine professional standards using only the best quality marine grade components and cabling.